Rotary Tauranga members have been busy!! 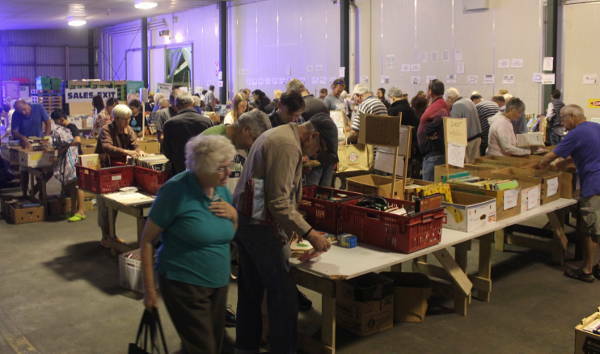 Rotary Tauranga annual book sale held during Easter is our main fundraiser and requires help from a large number of volunteers for about 6-8 weeks before hand. It is one of the biggest recycling events in our area. Tables are made up, collections of donated books, DVD’s, records, sheet music, CD’s, magazines and games begins. Panel heaters are collected on behalf of Tauranga Hospital. Volunteers arrive to sort, price and place all of these donated goods on tables. The three-day event is always very popular and well attended. Canvas Careers Expo, an annual Tauranga event in conjunction with Priority One. Students from local High Schools and Colleges talk with ITO (Industry Training Organisation) teaching staff, Universities, Polytech’s, Armed Forces and local businesses to discuss their future career and / or study options. 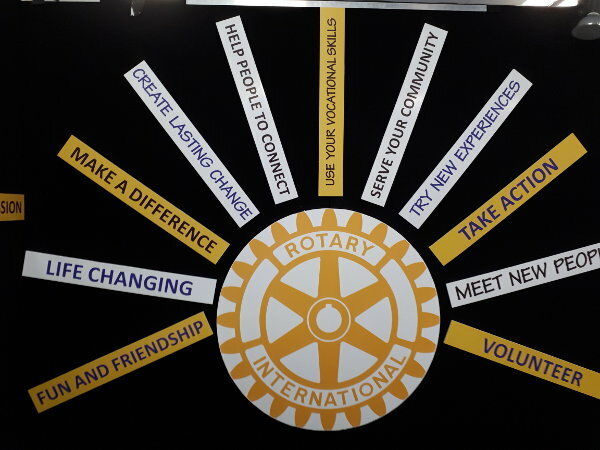 Rotary Tauranga members talk with students, or families attending the Expo to let them know about Rotary youth programmes. These include Outward Bound sponsorship, leadership programmes, youth enrichment, student exchange to Australia or Europe / America’s, Georgia University (USA) scholarship or Summer Science School. We meet on Wednesday nights to catch up with other members, guests and visitors, discuss projects, enjoy a great meal and listen to interesting speakers on a wide range of topics, run a fundraiser quiz night or watch local groups perform for us. 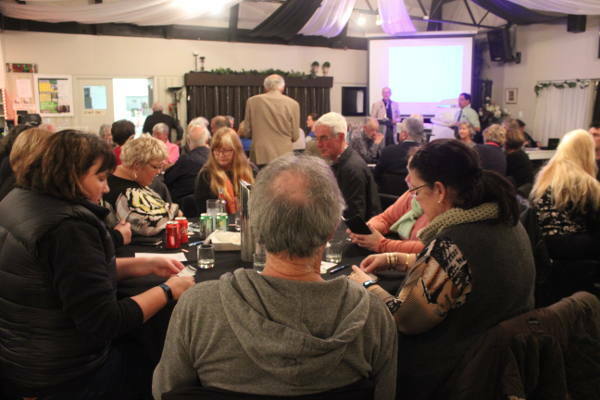 And for extra fun we get together to enjoy BBQ’s, mystery dinner guests, restaurant meals, district held training and events, or support other local Rotary club’s projects.